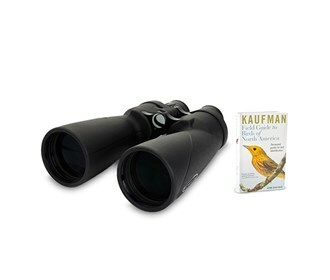 The Celestron 71454 is large aperture Echelon 20x70 binocular which is designed for use in low light conditions. Its huge 3.5 mm exit pupil allows you to see maximum detail, even in the shadows. 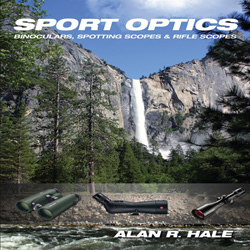 It has a fully multi-coated optics with XLT coatings for enhanced contrast and its BaK4 prisms provide good light transmission, excellent sharpness and clarity. 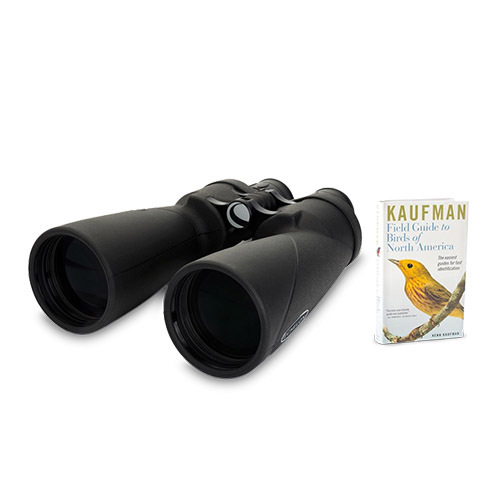 This binocular fully waterproof for protection against the elements and nitrogen-purged to prevent internal fogging. It also has include a durable rubber armor covering for ultra-firm grip, long eye relief ideal for eyeglass wearers and a carrying case included for travel and safe storage. Echelon binoculars come with a high quality waterproof hard case for ultimate protection against dust, moisture and rough handling. 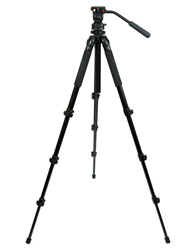 The Celestron Echelon 20x70 has many exciting features for users of all types. 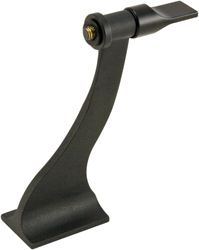 See the Celestron Echelon 20x70 product video and gallery images above for more details. 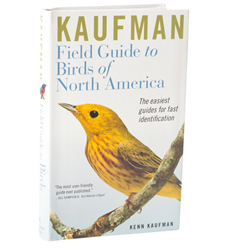 FactoryOutletStore stocks a full line of accessories like Celestron 93524, Celestron Field Guide to Birds of North America, and Celestron LensPen - Optics Cleaning Tool for the Celestron Echelon 20x70. 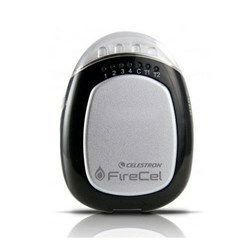 The Celestron Echelon 20x70 is sold as a Brand New Unopened Item.